This Guy Wipes Steel Wool All Over THIS Windshield. The Final Result Is Awesome! Anyone who has ever owned, maintained, or driven an automobile knows how the windshield can get cloudy looking over time. 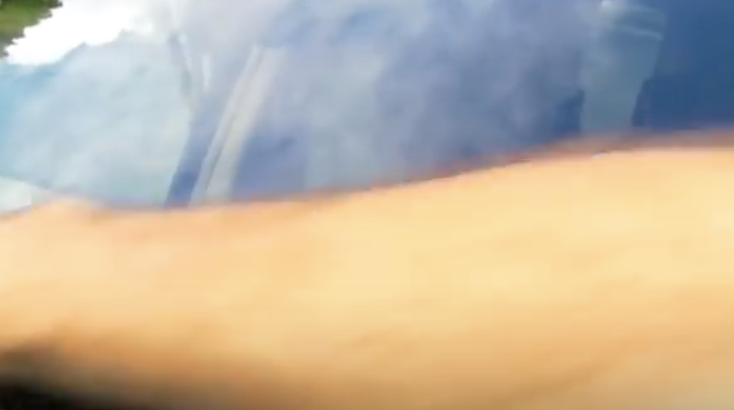 This film forms because of all the dirt, dust, pollutants, bugs, tar, and other road grime you drive through gets blasted onto the windshield. Some of it sticks to the glass, especially bugs, and some of it bounces off. However, it’s the minuscule particles that you don’t see which add up and make the windshield look dirty, hazy, and hard to see out of. A regular car wash will not remove this type of dirt build up. Instead you need to really scrub and work hard to clean it off. 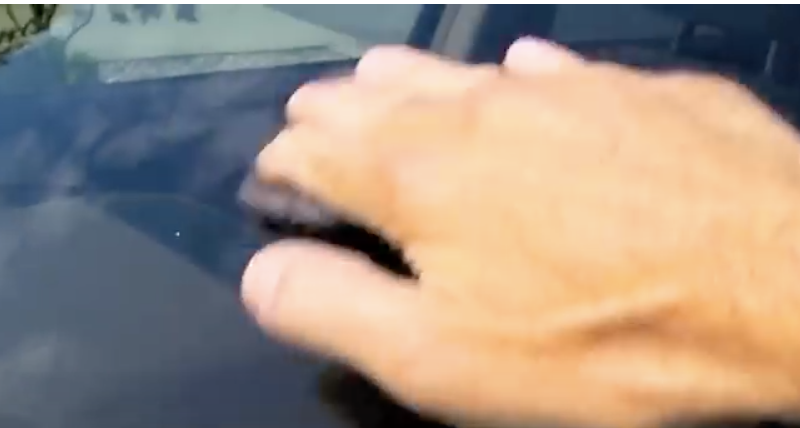 Or, you can try this easy and effective method to truly super clean your car windshield. All that you need is rain-x, steel wool (*make sure you get the finest type available which is 4 ott), 2 old cotton t-shirts or rags, and an old pair of cotton socks. Start by taking a steel wool pad and rub it all over the glass. If you use the finest type it won’t scratch and it easily removes everything that may be stuck on the windshield including bugs, grime, and even water spots which are notoriously tough to get off. Keep rubbing for as long as it takes to completely clean, paying attention to any little spots that may be tougher to get out. It may take you about 5-10 minutes to do this, but the cleaner the better and longer lasting it will be. 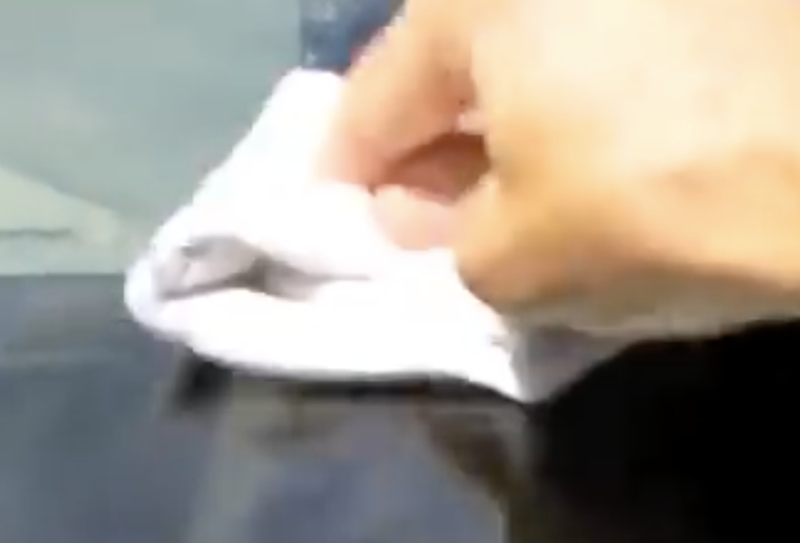 Next, grab an old sock and soak it with rain-x, don’t skimp on this part! Apply it in a circular overlapping motion to the glass, making sure to cover every single spot on it without getting any on the car paint. After it dries a little apply a second rain-x coat right on top of the first one, then let that completely dry. Take one of the rags and completely soak it with water, then wring it out so that it’s still quite wet but not dripping. Wipe the glass with it to remove the rain-x film that’s on the windshield and you don’t need to press down hard or anything. 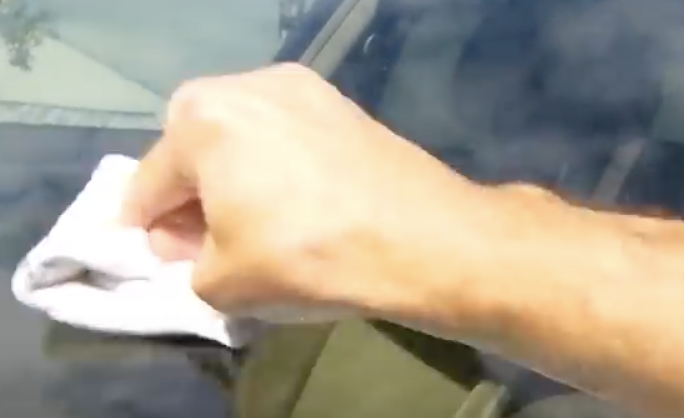 Then take the second dry rag and wipe down the windshield again to completely dry it. That’s it, you’re done! 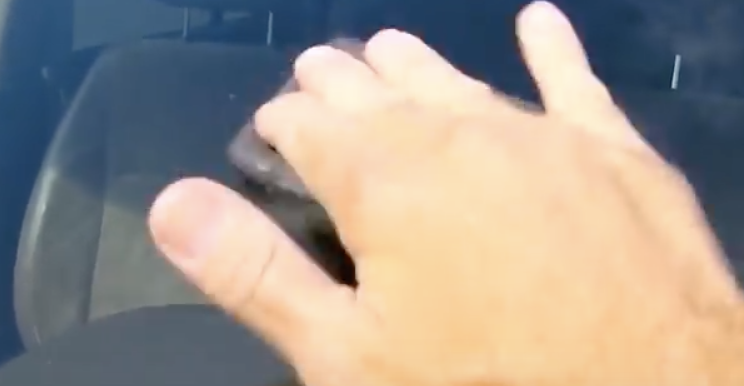 If you do this your windshield will be incredibly clean, clear, and smooth to the touch. 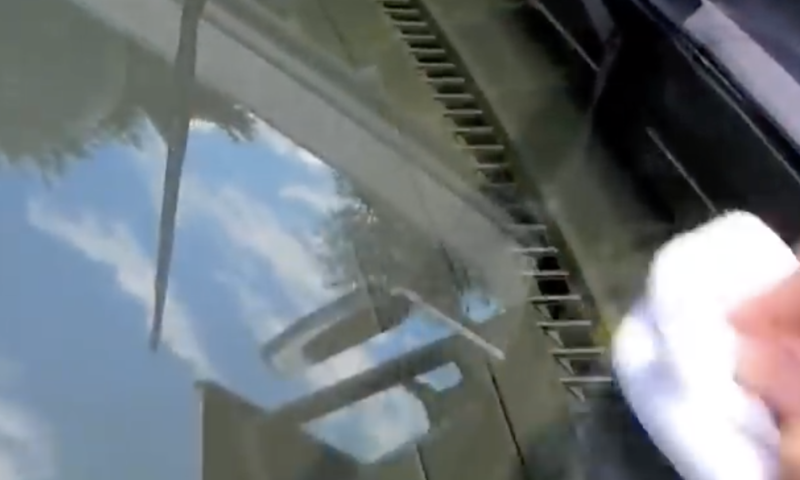 When it rains the water will slide right off the windshield and you won’t need to use the wipers as much as you would have without this treatment. You may also do this to the rear windshield, side windows, and side view mirrors. 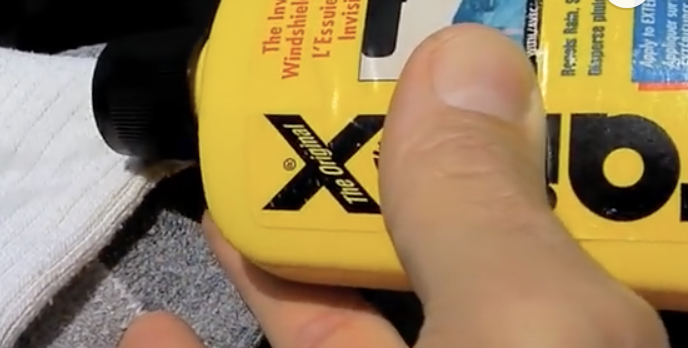 The man in the video suggests that you coat the wiper blades with rain-x as well to help make it last longer since it tends to wear off quicker on the windshield from the blades constantly going across it. He also suggested “Invisible Glass” cleaner be used on the inside of windows because it’s superior to regular glass cleaners and doesn’t leave streaks. Check out the video for more tips! 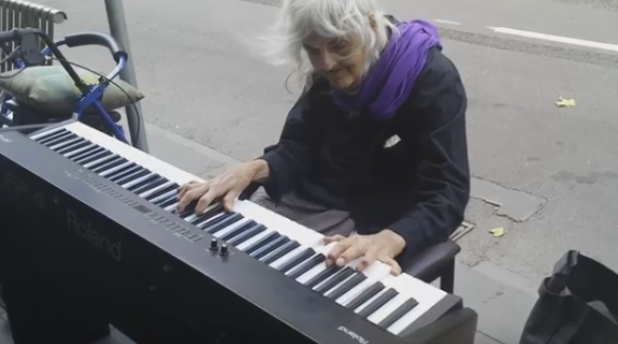 An Old Woman At A Bus Stop Sits Down And Begins Playing The Piano. Seconds Later My Jaw Dropped! 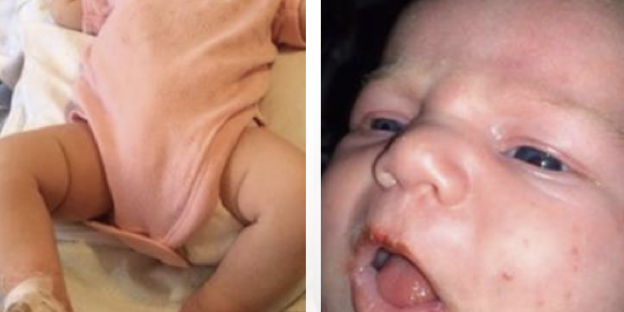 This Baby Almost Died Because She Was Kissed. The Reason Is So Scary! Mama Put A Hidden Camera In This Room. 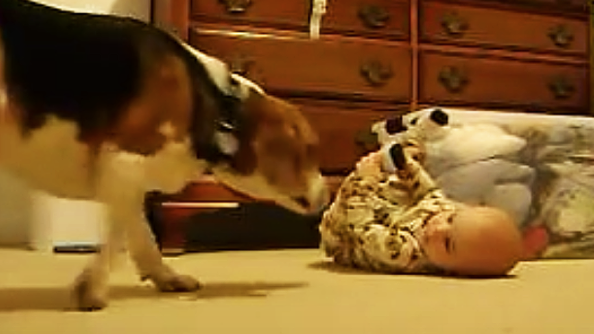 THIS Is What The Camera Caught The Dog Doing To The Baby! 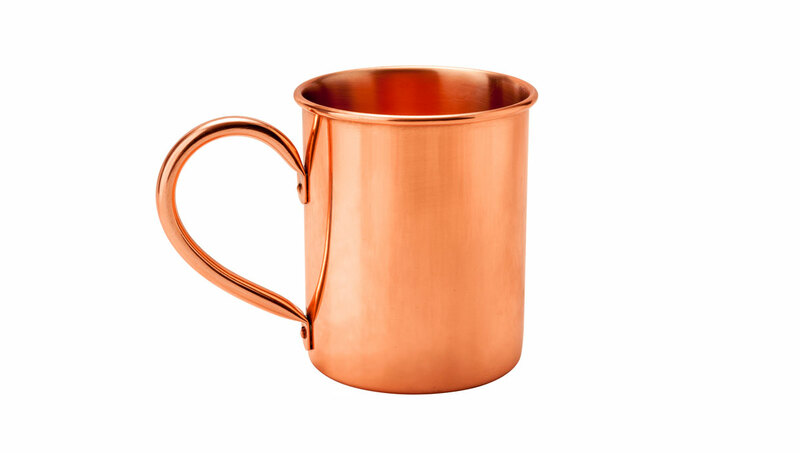 Apparently This Is The Reason You Should Always Be Drinking Out Of A Copper Cup!